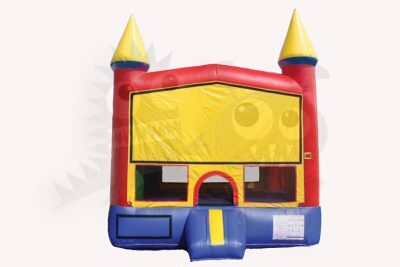 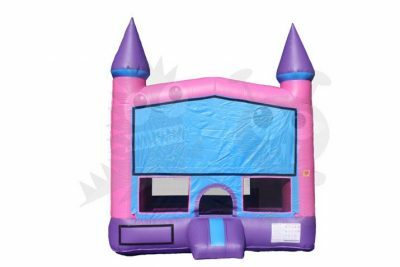 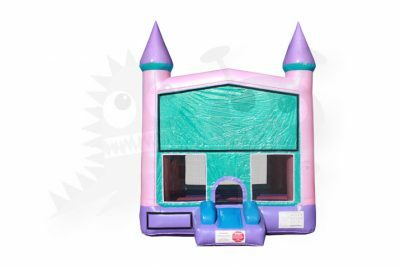 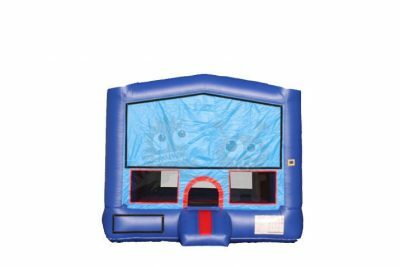 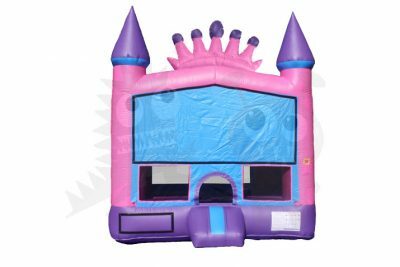 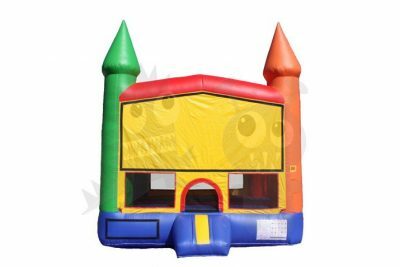 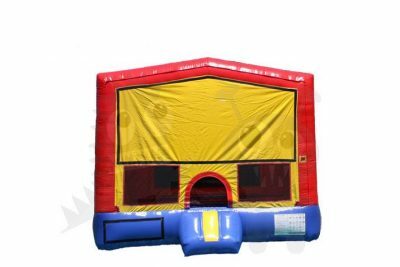 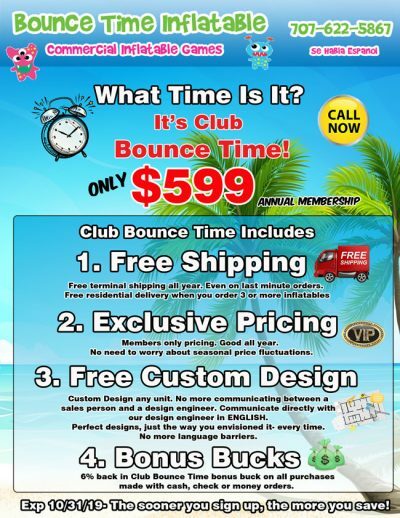 13′ x 13′ Wet/Dry commercial bounce houses at unbeatable prices only at our reliable family owned business today! 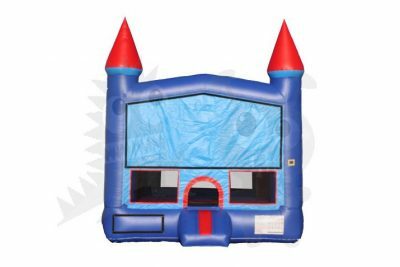 We provide a vast amount of moonwalk inflatables in a variety of sizes, colors, and commercial grade quality! 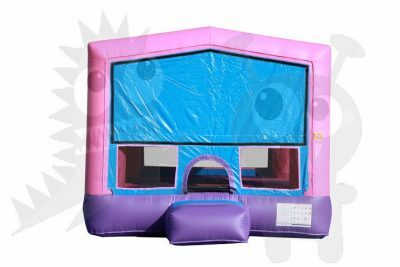 We make all our jumpers with 18.5oz lead-free vinyl made to last, giving you remarkable bouncers at genius prices! 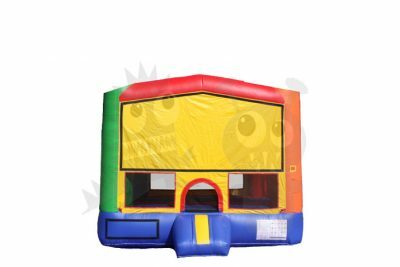 Price match us today!